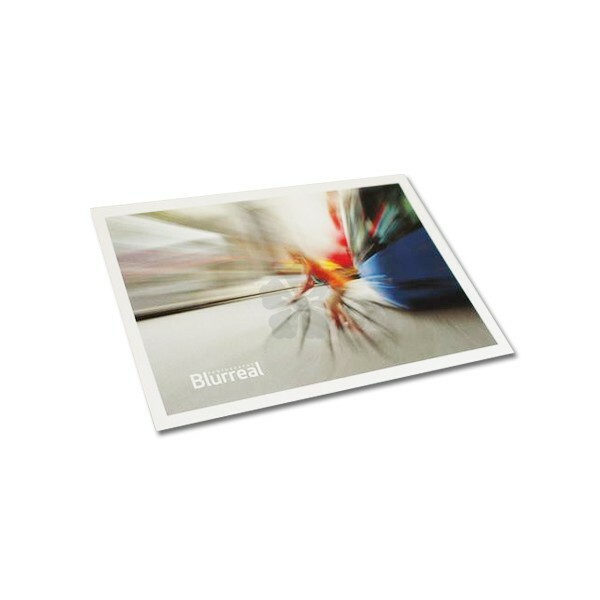 Commemorate those special occasions with our branded Postcards. 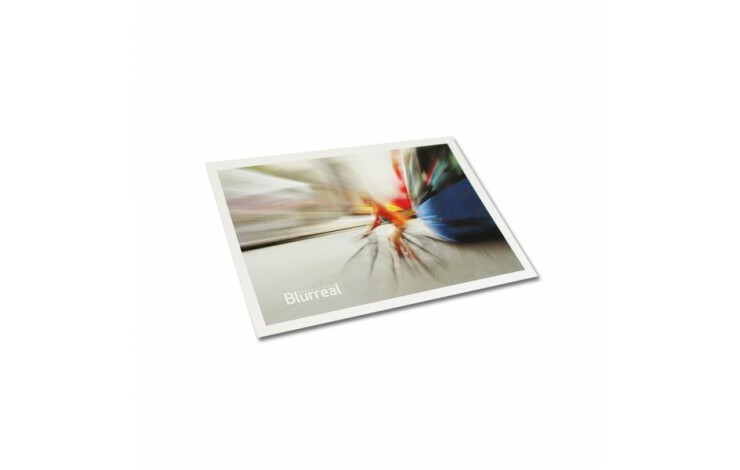 Printed in full colour as standard, these postcards are perfect for sending everything from pictures of the local landscapes to beautiful graphic designs. Made from thick 350gsm card with your design printed to one side as standard. Can be gloss laminated for an additional cost. UK production - quick delivery. Various other sizes available POA.